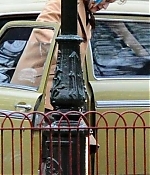 A new picture from yesterday’s filming of “The Iron Lady” has been added. 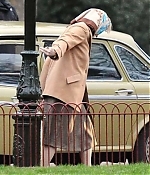 It’s a case of BIN there, done that for the Iron Lady… as these latest pictures from the filming of her life story show. 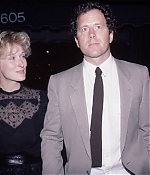 Trademark handbag by her side, Mrs T, played by a ­spookily similar-looking Meryl Streep, has to fight her way past vast piles of rubbish bags in a ­recreation of 1979’s ­Winter of Discontent. 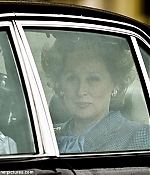 Shortly after, Thatcher led the Tories to victory – and 11 years in Downing Street. 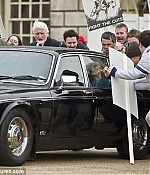 The Iron Lady, due in cinemas at the end of the year, tells how Britain’s only female Prime Minister rose to power. 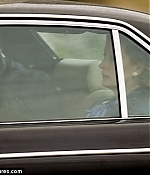 Brand new pictures from the “Iron Lady” set, taken on February 15, 2011, have been added to the image library. 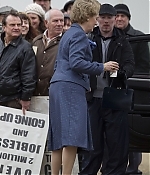 In the scenes currently being shot in South London, Mrs Thatcher is seen confronting protesters in the 1980s who are angry about job cuts and the introduction of the controversial poll tax. 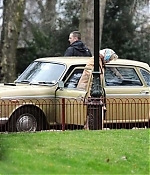 Pictures from the set of “The Iron Lady”, taken on February 11 2011, have been added to the image library. 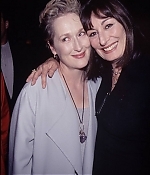 It’s been quite some time since I’ve added pictures of Meryl’s appearances throughout the years, so prepare for one massive update. :-) There will be lists and previews for all new uploads, so you’ll have some new material to browse over the weekend. Enjoy. 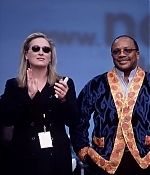 Many thanks to everyone for the heads-up on these exiting news. 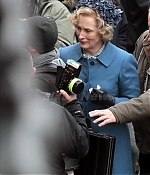 Pathé UK has released the first shot of Meryl Streep as British Prime Minister Margaret Thatcher. 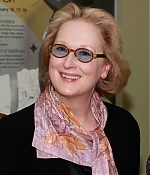 Streep is in the 2nd week of filming The Iron Lady in London. 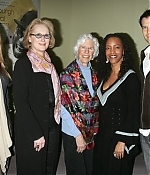 It’s the first feature from director Phyllida since she directed Streep in Mamma Mia. 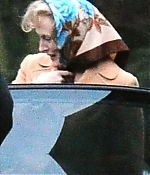 Jim Broadbent plays Thatcher’s husband Dennis. Damian Jones is the producer. 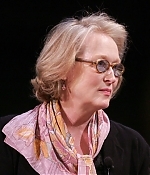 Fox will release here in Britain through its output deal with Pathé, which is handling international sales itself. 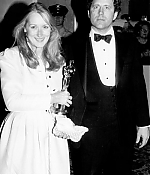 Pathé will unveil footage at Cannes. 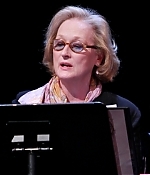 North American rights are still unsold. 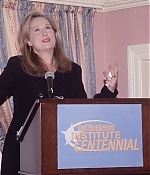 “I am trying to approach the role with as much zeal, fervour and attention to detail as the real Lady Thatcher possesses – I can only hope my stamina will begin to approach her own,” says Streep.